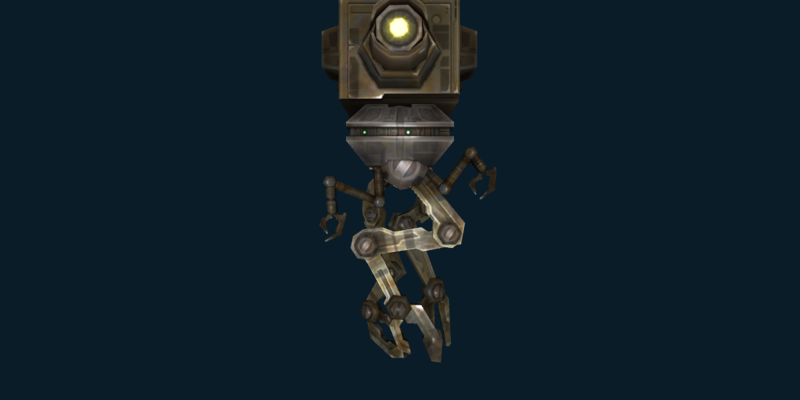 Puts an explosive probe on the target that detonates when the target takes damage, dealing kinetic damage to the target. 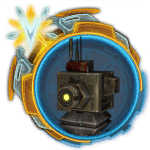 Summons an interrogation probe, which hovers around the target for 15 seconds doing periodic damage and slowing the target's movement. NOTE - Balanced for a Caster NPC, due to the duration of the snare.